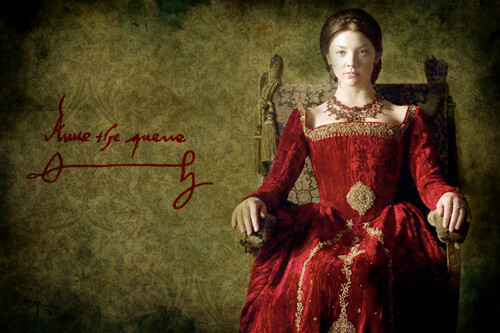 Natalie Dormer as Anne Boleyn. . HD Wallpaper and background images in the Tudor History club tagged: anne boleyn tudors england the tudors queen natalie dormer queen anne. This Tudor History fan art might contain dinner dress, dinner gown, formal, evening gown, and polonaise.